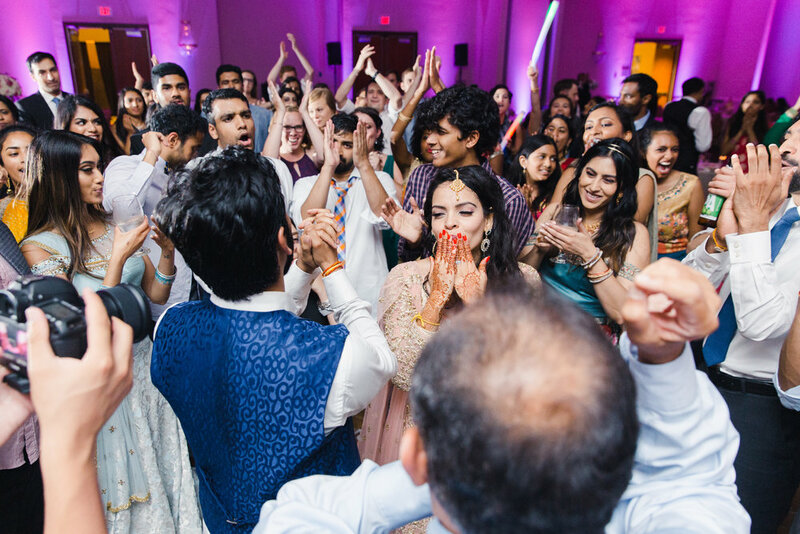 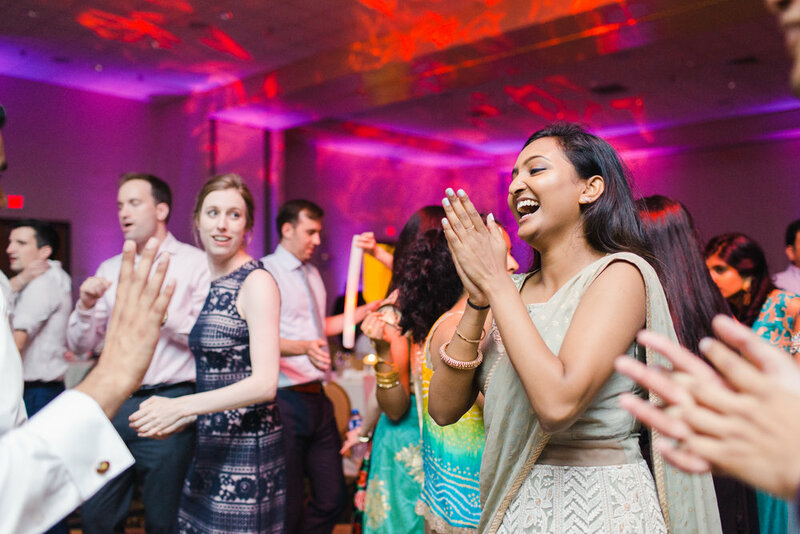 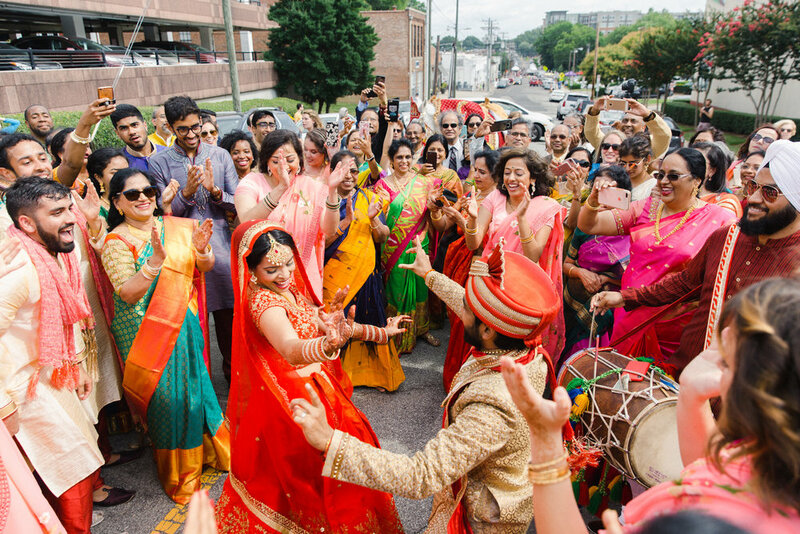 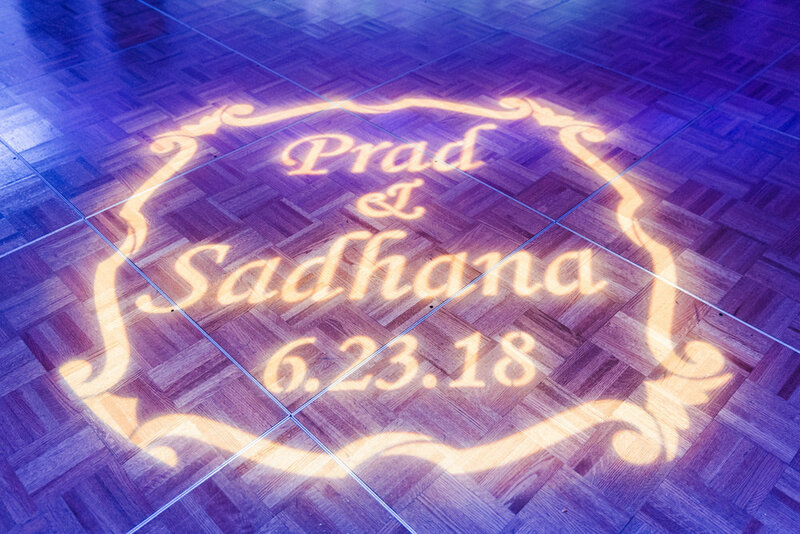 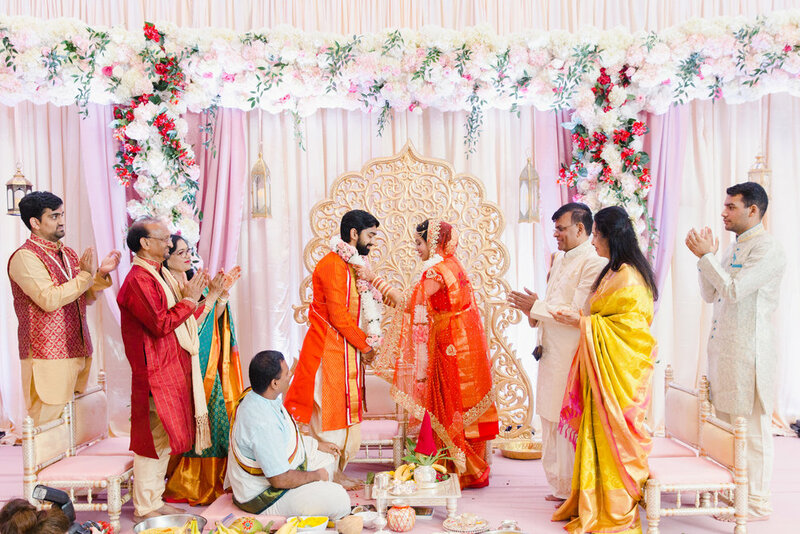 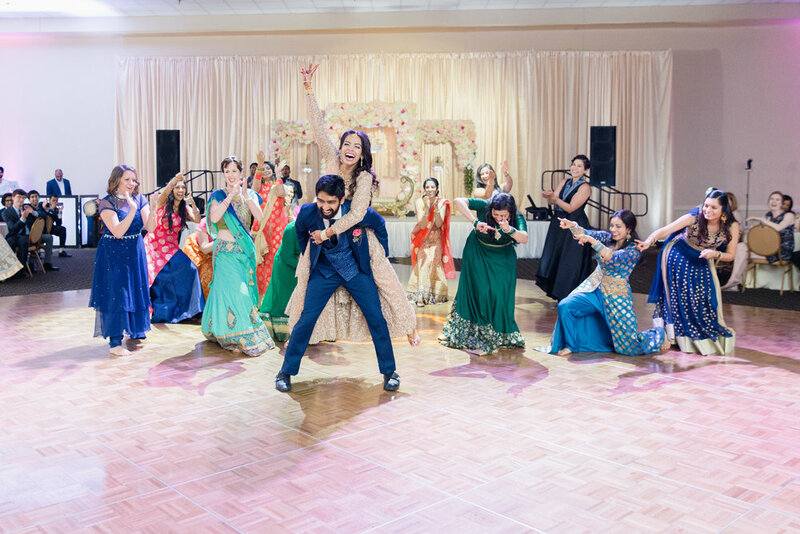 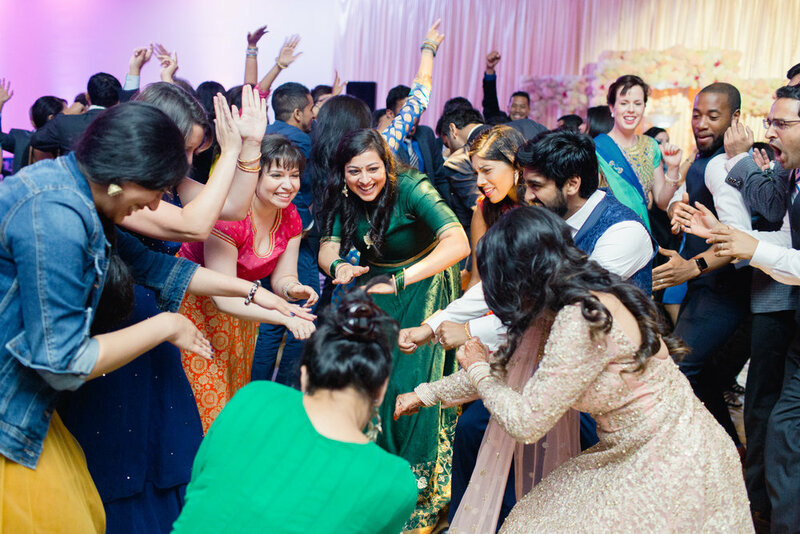 This past weekend, while I was off on #tourlife in Philadelphia, PA, Sadhana & Prad celebrated their wedding right here in Durham, NC! 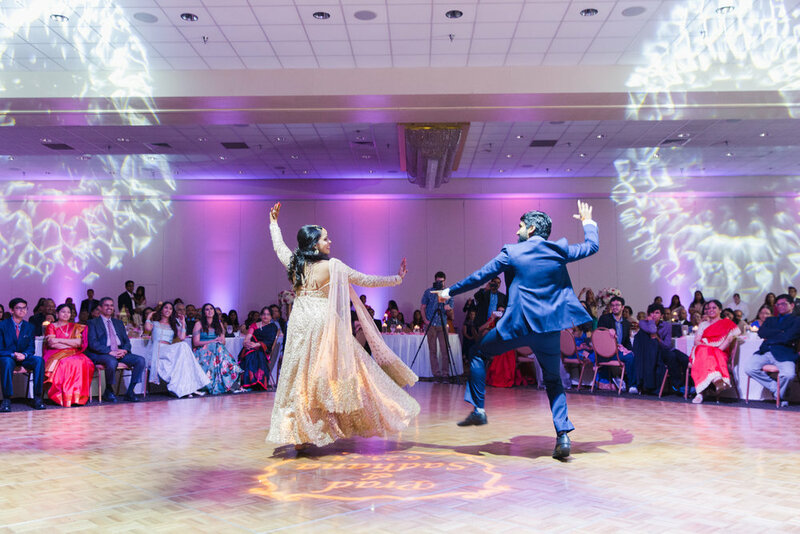 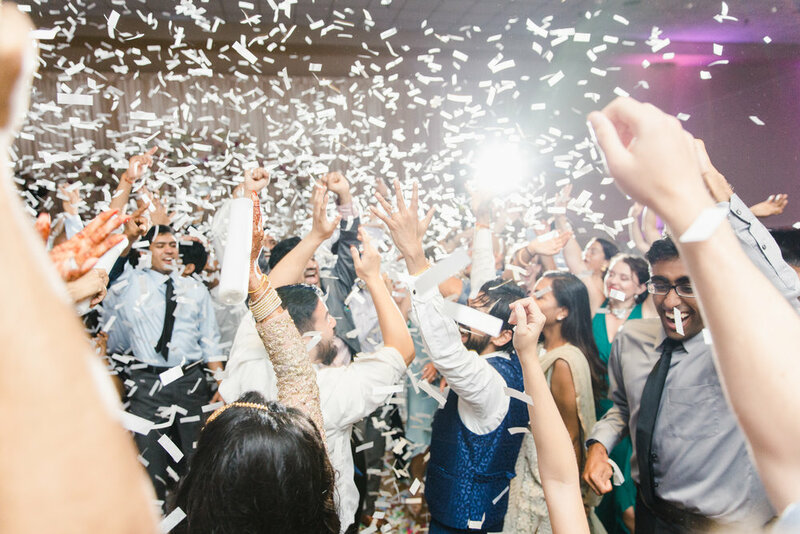 My team along with Spark Productions handled all of the sound/lighting/tech, and the one and only DJ Sandeep Kumar flew in to rock the party! 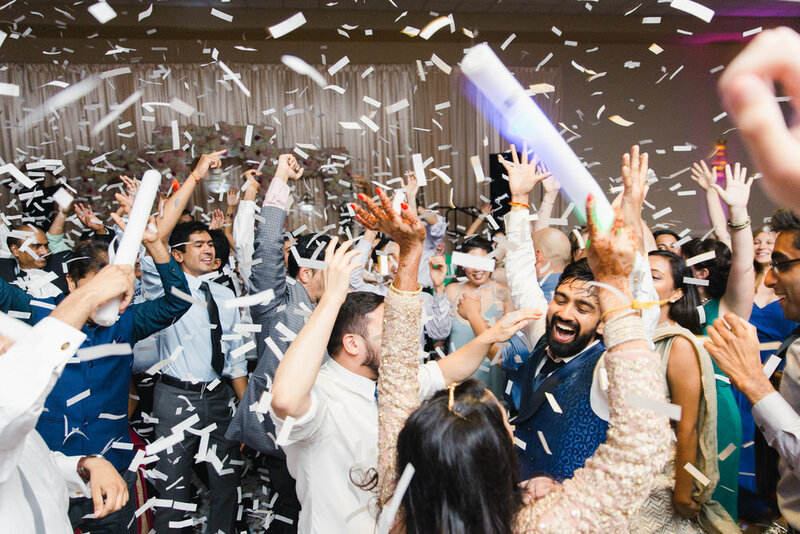 Light Cannon Films and Theo Milo Photography were kind enough to supply us with some jaw-dropping coverage of the weekend, check out their footage below! 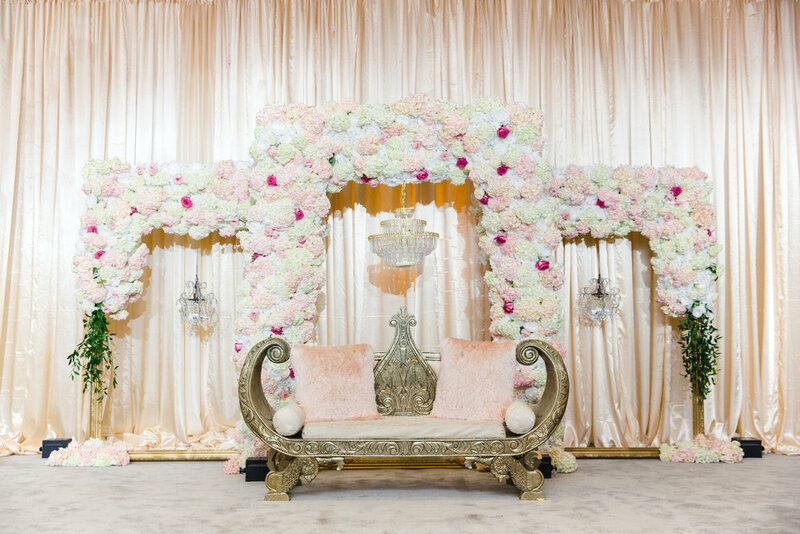 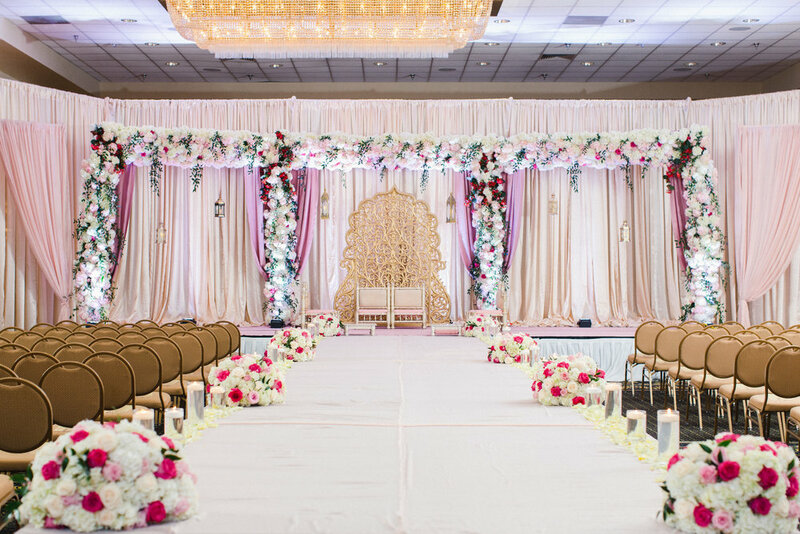 Durham Convention Center, Dreamworks Planners, Katen Shah Designs, Zamarial Allure Studios, Taaza.